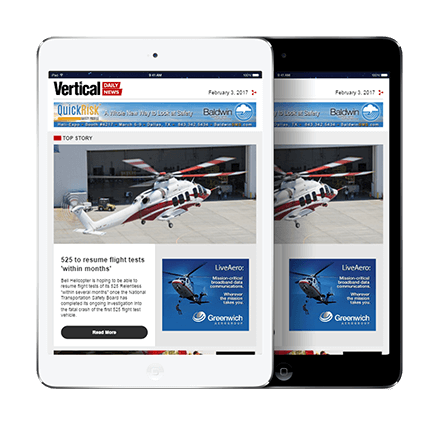 FLYT, a brand-new digital helicopter booking service allowing customers to instantly view quotes from an extensive range of U.K. helicopter operators and book online via desktop, tablet or smartphone, is now live with the aim of lowering the cost of rotary travel and making it more accessible to a wider customer base. FLYT is the brainchild of helicopter pilot and tech entrepreneur Andy King and SaxonAir co-founder James Palmer. Located at The London Heliport in Battersea and with a tech team in central Manchester, FLYT’s goal is to bring the same technology clients are now enjoying in the private jet sector to commercial helicopter bookings. By working with operators to fill empty seats on shared charters, FLYT is also hoping to maximize revenue and utilization for operators. 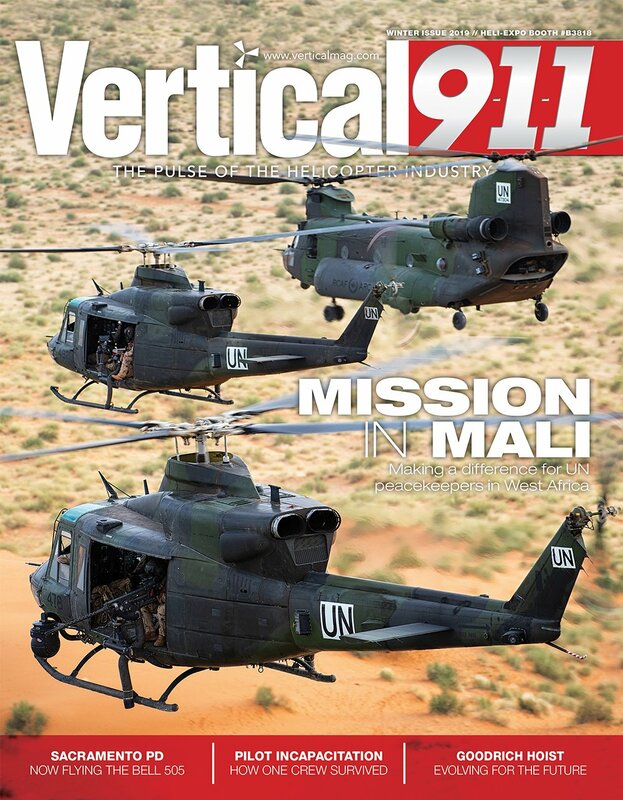 Hitherto, seat sales on helicopters have not been the industry norm. “We believe the arrival of FLYT will encourage private owners whose machines are looked after by management companies to get on board and offset their operational costs with charter,” said King. 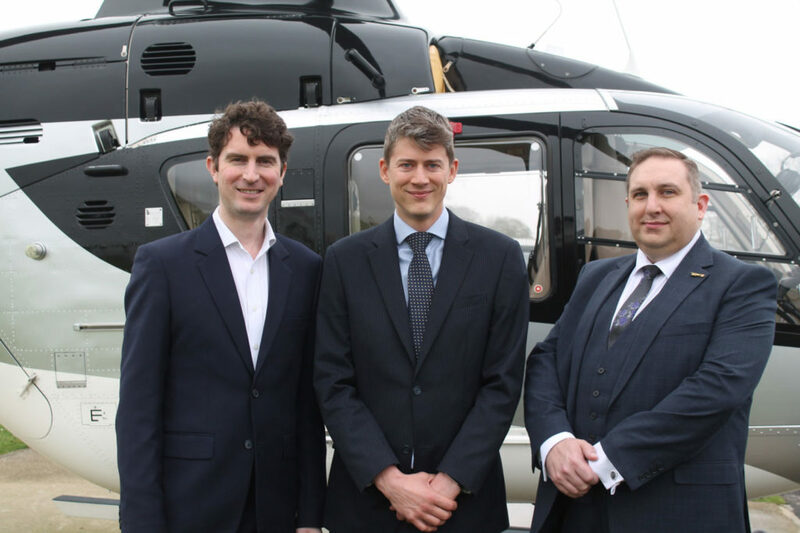 “Only a helicopter will take you right where you want to go,” continued King, whose team will liaise with landowners on the 2,200-plus approved landing sites available in the U.K.
FLYT simply takes the site address requested and seeks landing approval with the operator. The company will work with an ever-growing database of helicopter traffic, continually capturing and analysing thousands of recorded helicopter flights. This will enable FLYT to advise on realistic flight times and estimated costs in real-time. 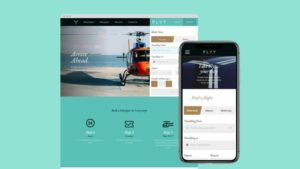 FLYT is marketing directly to consumers, with a helicopter booking process which is simple and intuitive, delivering more choice, transparency, comparison and speed of booking than traditional methods. It is now working on a booking app and will be reaching out to lifestyle and sporting event partners, including luxury hotels with helipads, to support the platform. The customer enters their journey details and FLYT calculates cost and approximate flight time. As soon as a request is made, the platform identifies the most suitable operator in real time. The operator has the option to accept or reject. If they reject, a second choice of operator is notified, and so on. Once the operator is confirmed the customer is afforded full details, including where to meet the aircraft, and makes payment to complete the transaction. Industry charter brokers have not yet moved into helicopter charters in a big way before, because in the rotary world it is more complex and ultimately time-consuming to make bookings — it requires gathering critical information like passenger weight and landing site restrictions. However, the continuing consolidation of the industry, which has seen leading private jet aviation companies like Luxaviation, Castle Air Group and SaxonAir offering up private jets and helicopters for a full end-to-end offering, it is the perfect time for FLYT’s launch. FLYT has secured backing from significant investors including John Ayton MBE, Co-Founder of both Links of London and Annoushka and investor in the luxury industry, as well as mobile technology group Apadmi Ventures, which is also serving as strategic technical partner and EarlyMarket LLP. 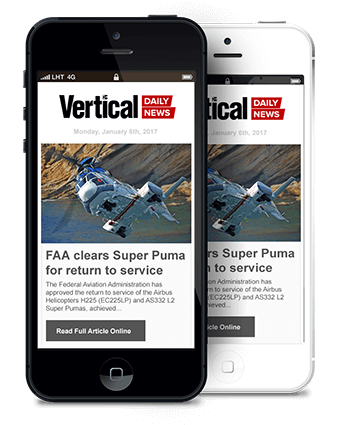 “We were instantly excited by FLYT’s proposition,” said Caroline Fuerstenberg, managing director of Earlymarket. 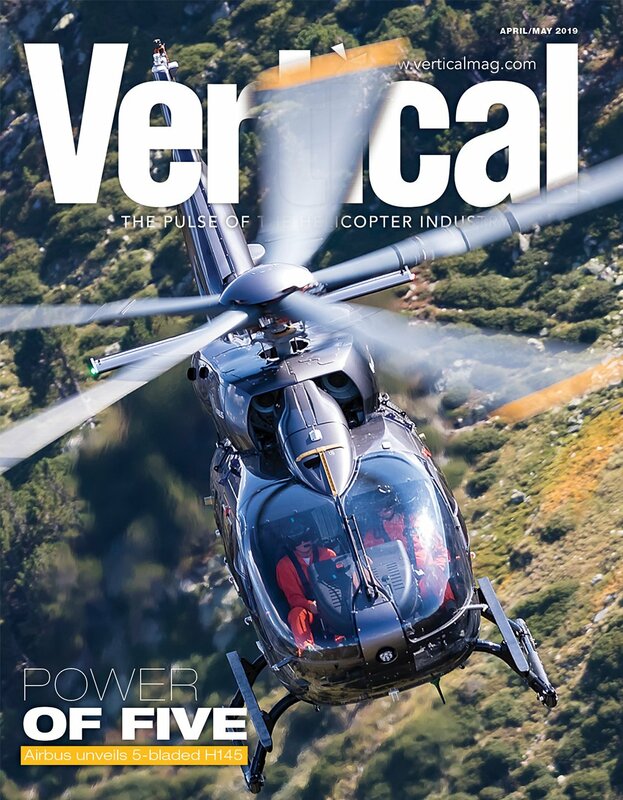 “Their platform was already quite advanced when we met them, and it was clear to us that that they would have an immense appeal to helicopter travellers, given the existing inefficiencies. Howard Simms, CEO of Apadmi Ventures, believes that collaboration has been a key part of their success.